The road to social change involves inspiring others to action. And the success these efforts – whether it be marketing, fundraising, grant writing and community building – comes down to storytelling. 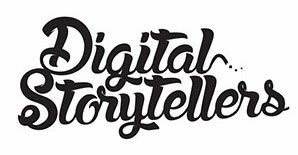 Digital Storytellers invites you to the ‘What’s Your Impact Story?’ Workshop which will help you develop and produce captivating stories to connect, inspire and spark action amongst those who who can contribute ideas, energy and resources to advance your cause and create impact. 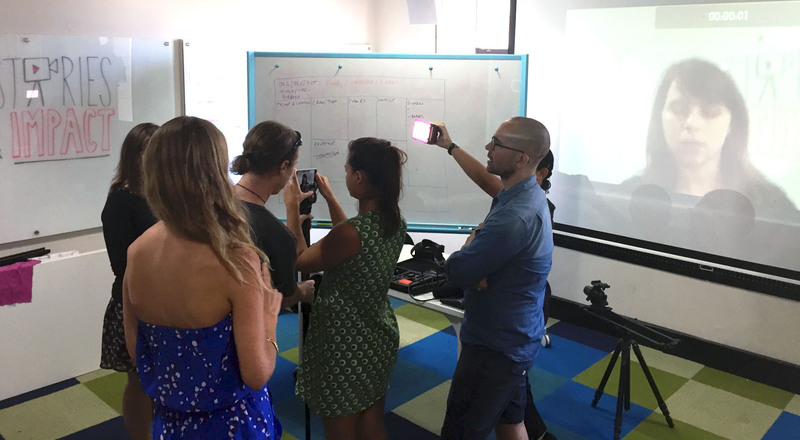 We’ll show you how, with the right planning, strategy and training, it’s possible to produce powerful stories for social change, with just the power of a smartphone, laptop or even a typewriter! Tickets are being offered as a reward via the Stories for Impact crowdfunding campaign. Anyone who pledges $100 or above will receive a ticket to the workshop. Register now! Places will be strictly limited to allow for maximum interaction! The Stories for Impact Canvas: Whether you are trying to fundraise, recruit volunteers, raise awareness or advocate for policy change, storytelling must be strategic in order to achieve the desired impact. During the workshop we will walk you through the process of developing an effective storytelling strategy including articulating a clear and compelling goal, understanding the audiences who can help achieve this goal, identifying and refining the values and messages which resonate with this audience, developing content to achieve maximum impact and strategically producing and deploying content to engage and mobilise your audience for action. Getting hands on: After walking you through the Canvas, we’ll give you the basics on how to transform your story into content. This part of the workshop will be focused on how to achieve maximum impact on minimal resources, whether you’re using an iPhone, a blog, a Canon 5D or even a typewriter! Looking at the best of the best: We’ll look at inspirational case studies of social enterprises which have effectively used storytelling to create tangible social impact and the lessons to be learnt from these examples.